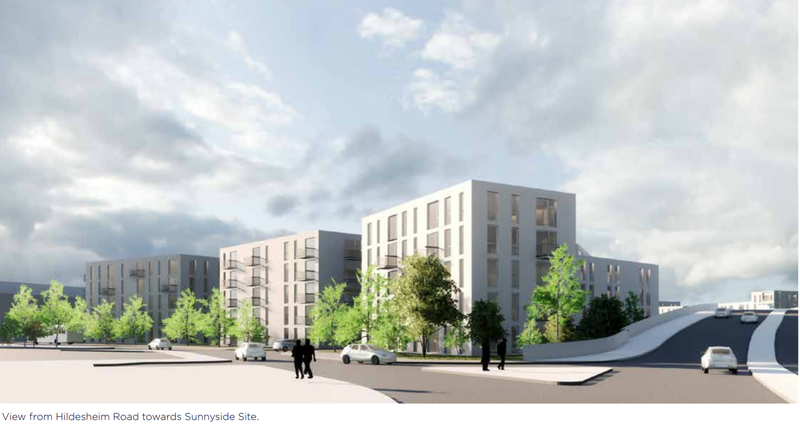 Homes England, in conjunction with North Somerset Council, is inviting the public to comment on a new housing scheme for the Sunnyside Road and Locking Road car parks. To read more information on the proposed development, and leave your comments visit http://www.n-somerset.gov.uk/lrsrconsultation. The consultation will run from 27 June until the 11 July. 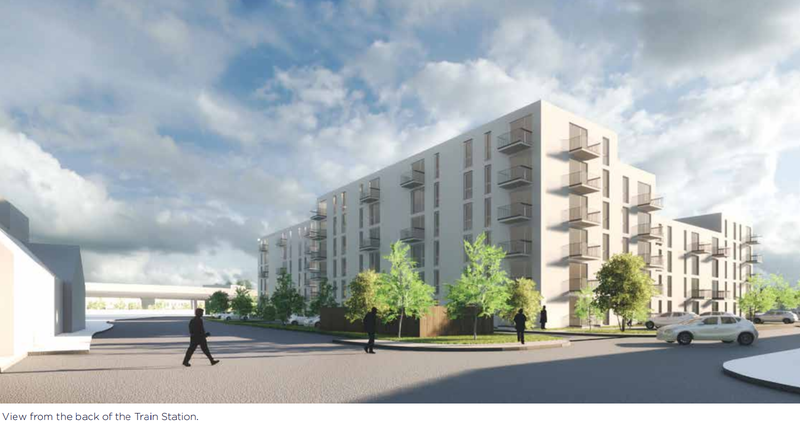 * to ensure that parking is sufficient – where are the proposals to replace the lost car parking at Locking Road and Sunnyside Road? * and to make sure that key facilities are in place for already living here, never mind the new residents – where is our new GP surgery, children’s centre and primary school? A lot of change required! Looks like a 1960’s council estate to me,I hope it’s all affordable housing.